are filled with an elastic material and medication designed to prevent infection. If necessary, the drilled hole is temporarily filled until a permanent seal is made with a crown. 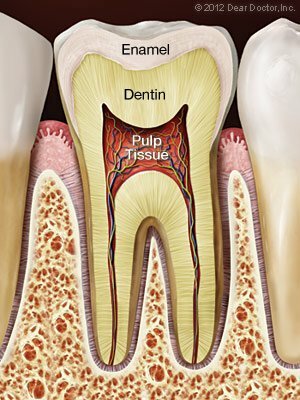 Are you in need of a root canal? Call Payton Cosmetic Dentistry at (803) 649-5558 to schedule your appointment today!